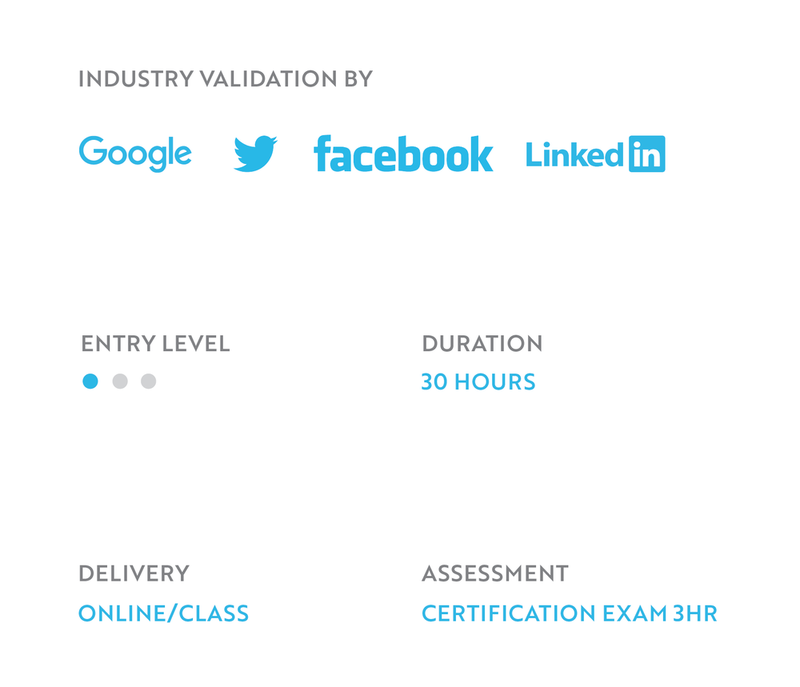 The Professional Diploma in Digital and Social Selling is designed to help you integrate digital techniques into your sales process to acquire more prospects, reduce lead times, nurture customers and drive revenue. Learn what social selling is and how it can transform the sales process. In addition, discover how advanced tools and techniques can help you become an efficient digital seller. This module introduces social intelligence and social listening, and how it can help you to monitor online interactions, read digital behaviour, and commonalities to personalize your engagement. Social media platforms and digital tools can help you to convey the right sales messages. Learn how to leverage these tools to offer solutions to the right audience, at the right time. This module focuses on how to efficiently manage large prospect and client lists. Learn different strategies throughout the customer journey, including engagement techniques and overcoming sales objections. Drafting communications to clients that are personalized, relevant and in line with their business needs is crucial to effective communication. Learn how to do this here. Discover the key concepts and applications of CRM and Social Collaboration and how those concepts can support the core activities in the sales process. Explore a variety of available content creation tools that can help you through the content creation process, from researching topics, to producing text and graphics, and editing content. Identify the Key Performance Metrics that apply to the measurement of your social customer service. Learn to use these to measure results, increase efficiency and evaluate new opportunities. Learn to conduct a comprehensive analysis to identify information such as trends in geos and top prospects. You can leverage this information to set selling objectives and goals. 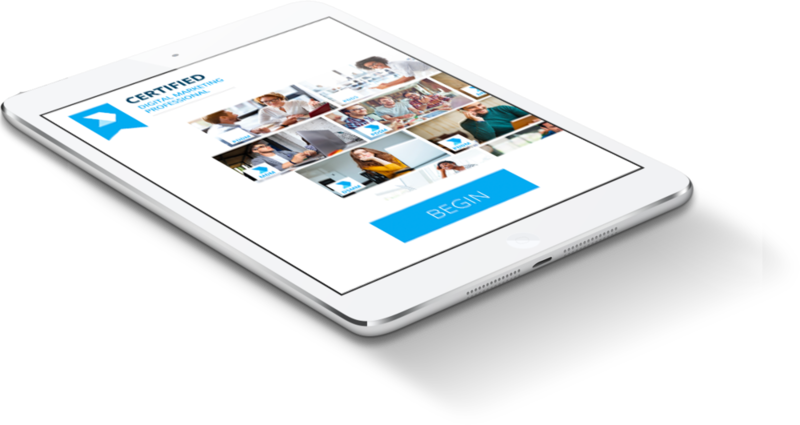 This module introduces effective communication and motivational strategies to keep employees driven and accountable for their digital and social selling efforts.